In the Second Edition of Nearby History, the authors have updated all chapters, introduced information about internet sources and uses of newer technologies, as well as updated the appendices. 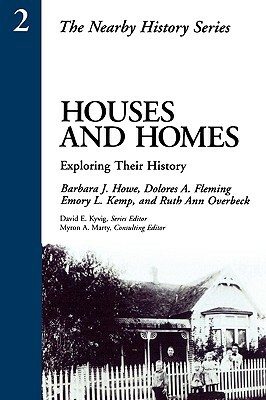 A comprehensive handbook on investigating the history of your community, family, local institutions, and cultural artifacts, Nearby History guides you in researching the world close at hand. Nearby History provides insights on how to find and use published, unpublished, visual, and material records while also instructing on how to collect information through interviews, connect individual investigations with broader historical issues, and use photographs, documents, and objects in a study. Both professionally trained and self-taught historians will find this work an excellent resource in developing a more comprehensive view of the past. 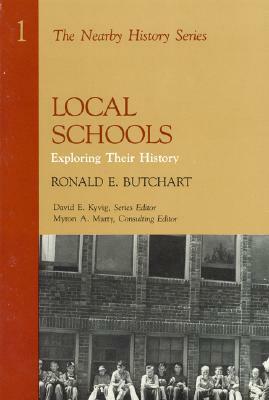 Individual books on Nearby History topics are also available as a part of The Nearby History Series. 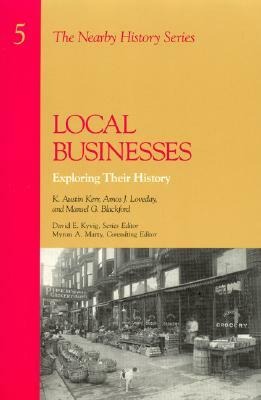 Description: In the Second Edition of Nearby History, the authors have updated all chapters, introduced information about internet sources and uses of newer technologies, as well as updated the appendices. 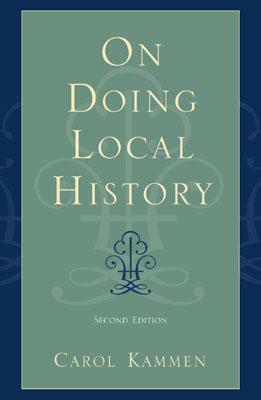 A comprehensive handbook on investigating the history of your community, family, local institutions, and cultural artifacts, Nearby History guides you in researching the world close at hand. Nearby History provides insights on how to find and use published, unpublished, visual, and material records while also instructing on how to collect information through interviews, connect individual investigations with broader historical issues, and use photographs, documents, and objects in a study. 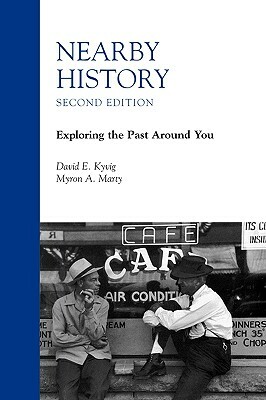 Both professionally trained and self-taught historians will find this work an excellent resource in developing a more comprehensive view of the past.